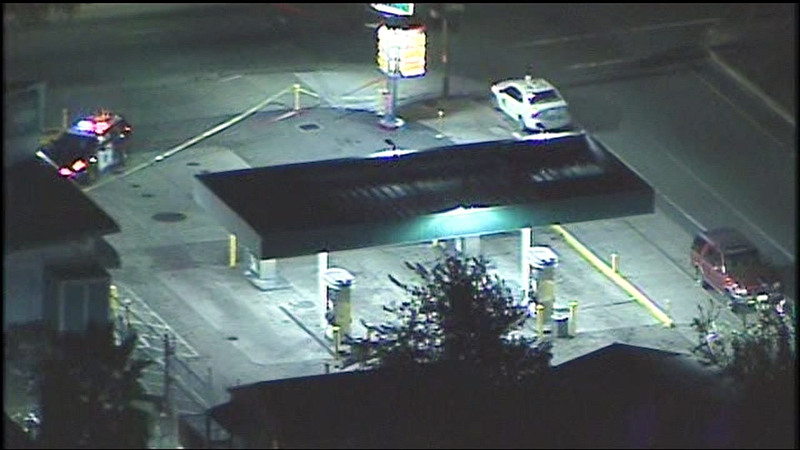 OAKLAND, Calif. -- Police are investigating a fatal officer-involved shooting in Oakland Sunday night. Police said several police officers shot and killed a person who pointed a gun at them. Police said the firearm used by the suspect that officers recovered at the scene is a replica firearm. Anyone with information is asked to contact the Oakland Police Department's Homicide Section at (510) 238-3821.